Packaging is recognized by the market as a decisive factor in the public procurement process: influence with its competitive strength and helps increase sales. In fact, the fundamental criterion for the consumer purchase in 70% of cases is the eye. Therefore, the shape of the bottle, the color and label design has the greatest influence on the decision of the general public purchase. 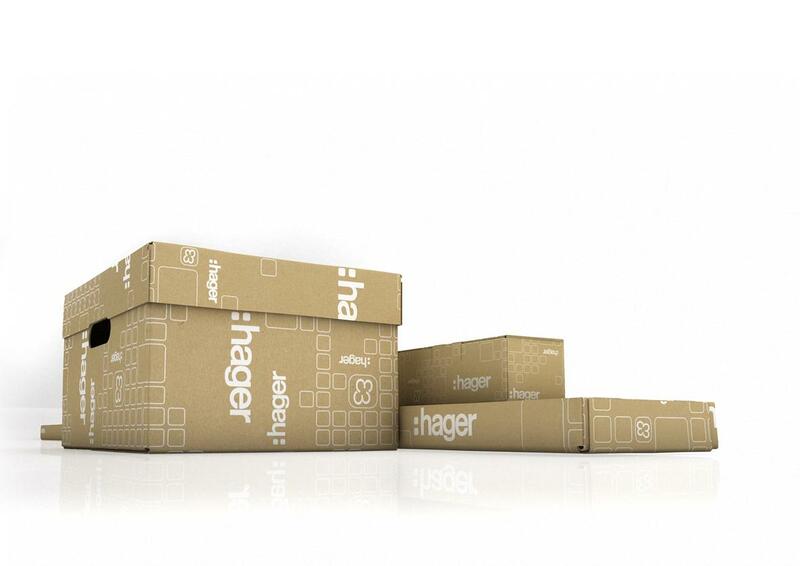 The package must be original but recognizable, innovative but always practical, communicative but so simple and clear. Crucial, especially for this last function, are the labels, which must give full and comprehensible information for each type of consumer (user instructions, consumer, storage etc.). Simply put, the packaging must be able to synthesize and transmit the most important values ​​concerning the product and the producer, values ​​that hardly could communicate by other means.